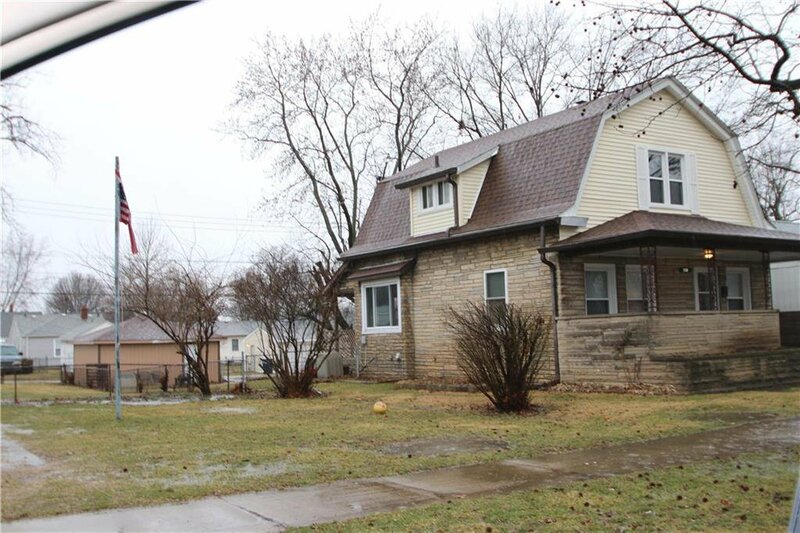 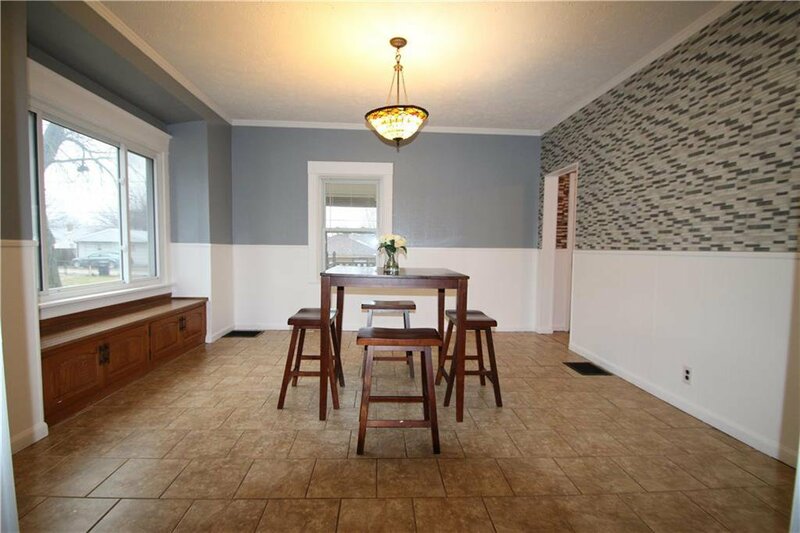 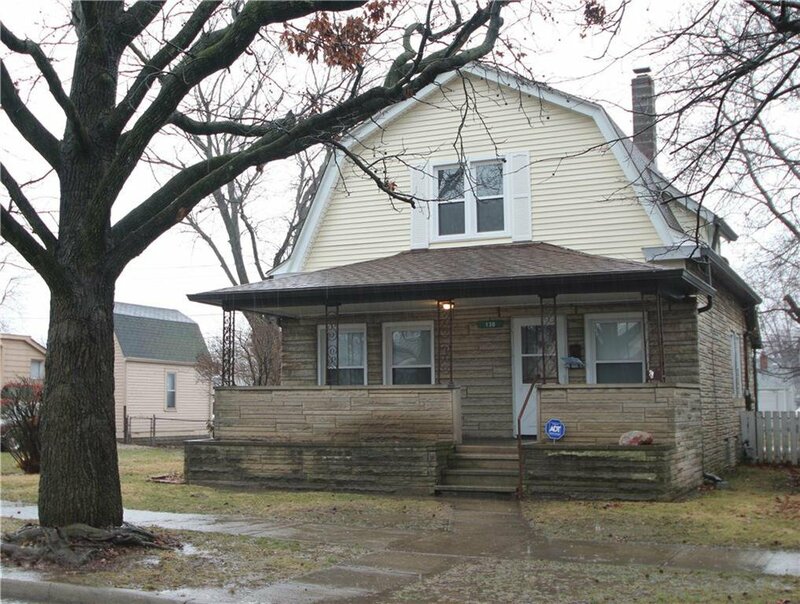 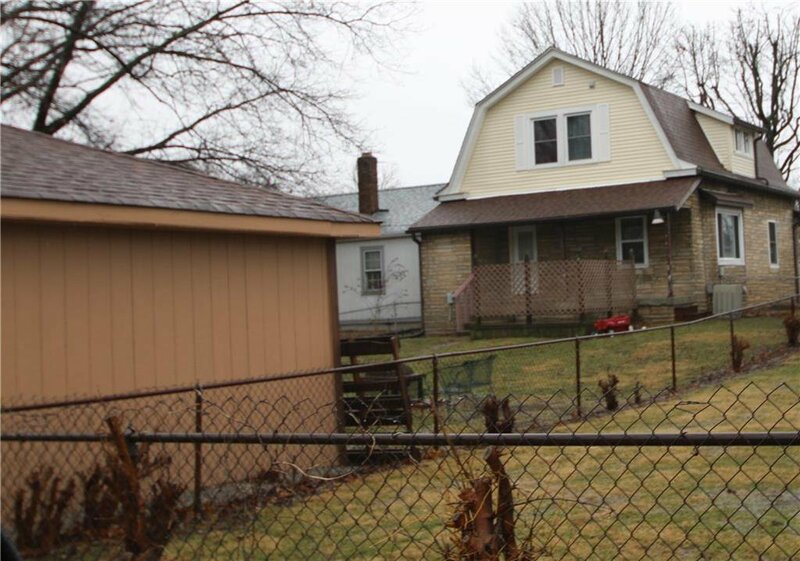 Historic Charm is found in this updated 3 bedroom, 1.5 bath home! 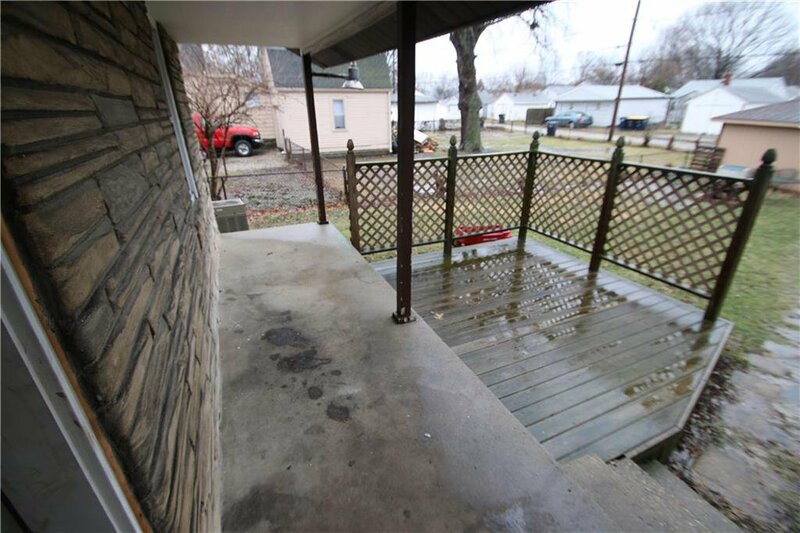 Relax on the covered front and rear porches, the deck, or in the fenced rear yard that leads to the over-sized 1.5 car garage. 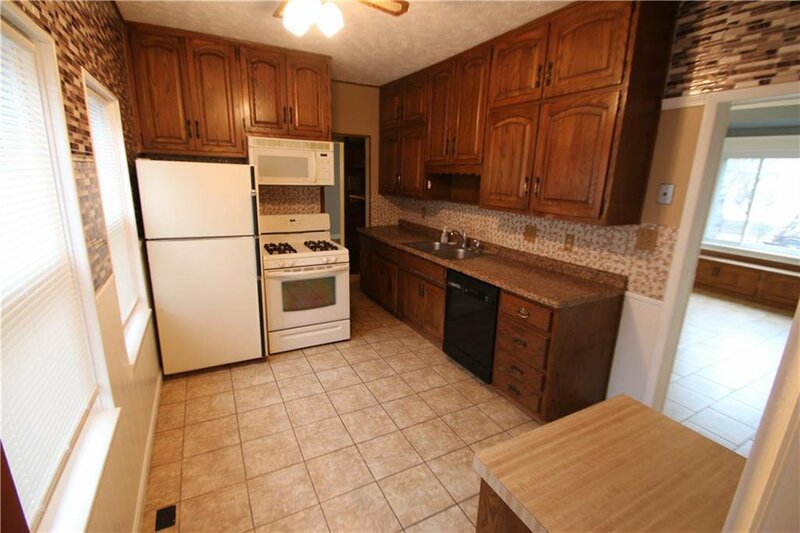 Solid oak kitchen cabinets to the ceiling in the eat-in kitchen complete with all appliances. 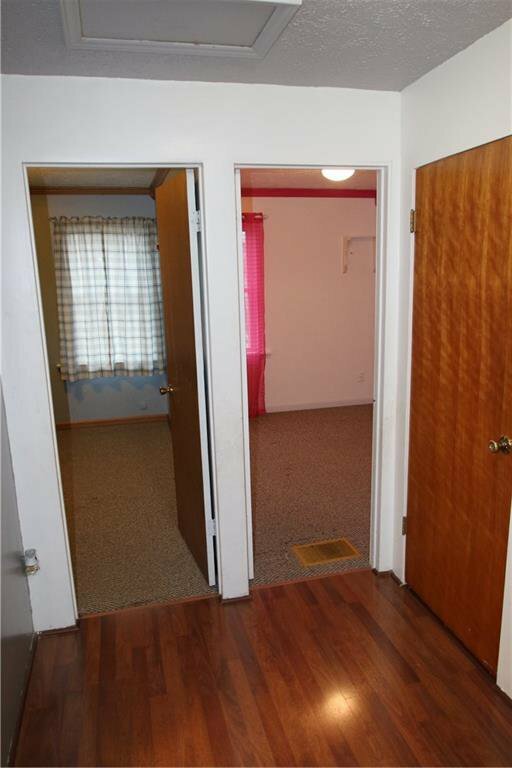 Spacious rooms, tons of closet space and a floor plan with a nice flow. 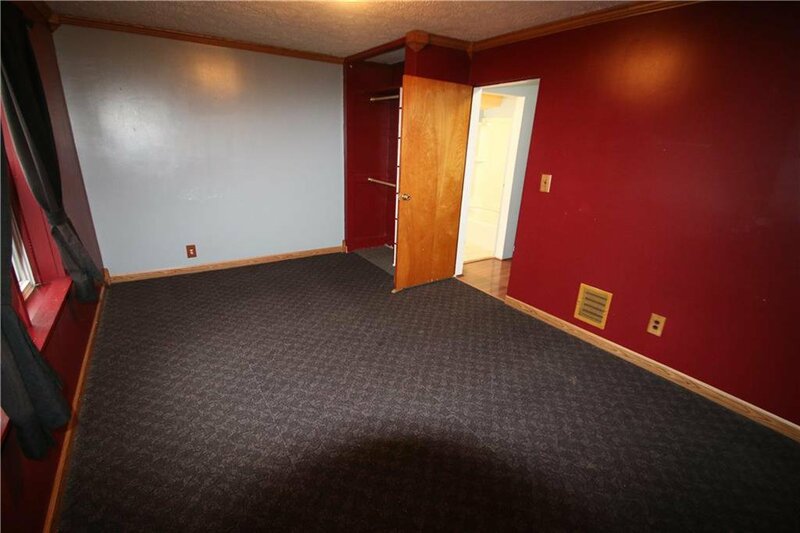 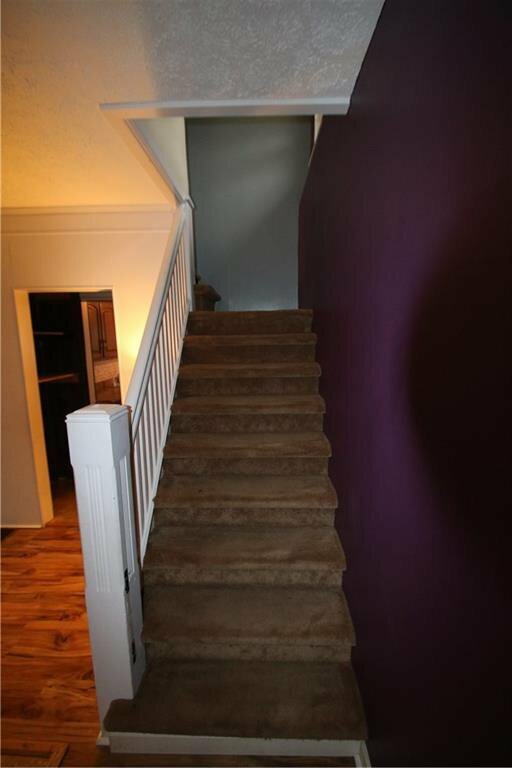 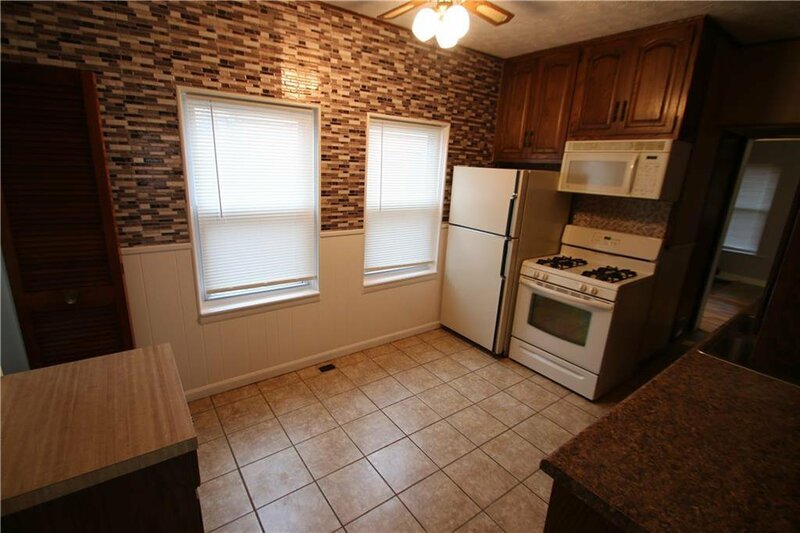 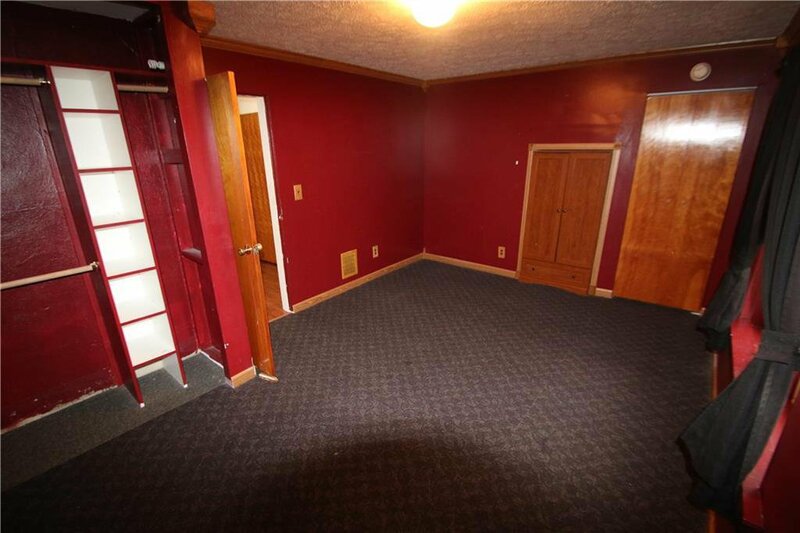 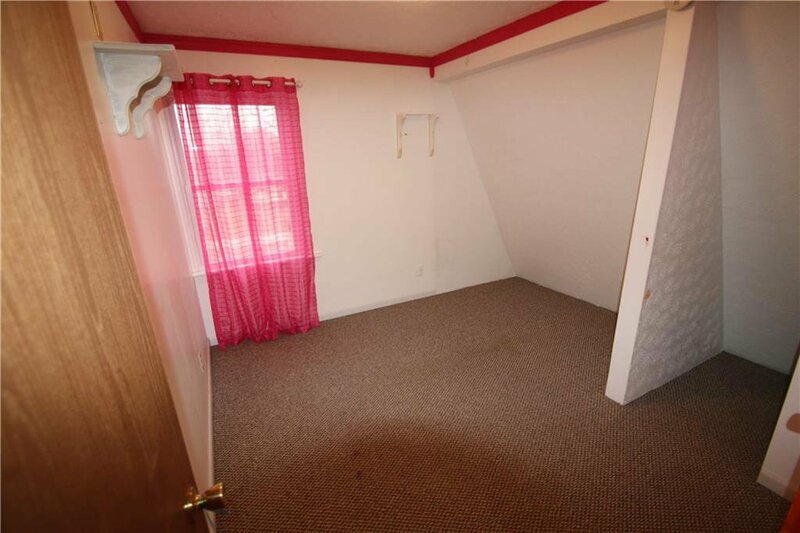 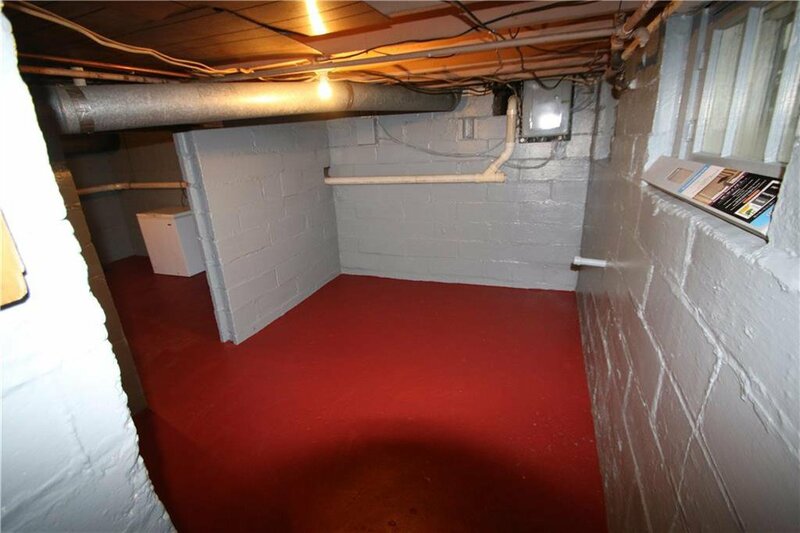 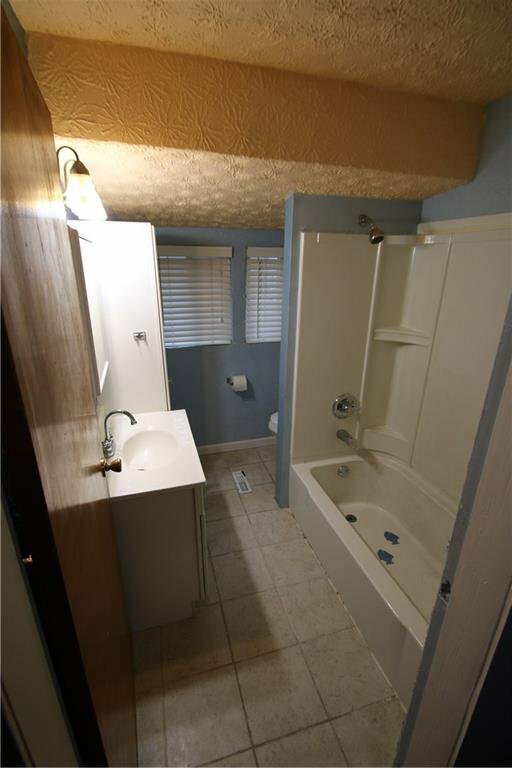 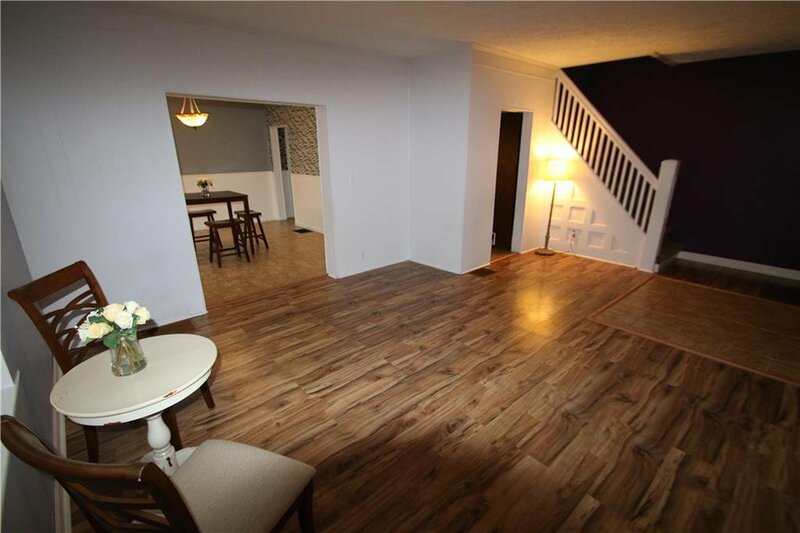 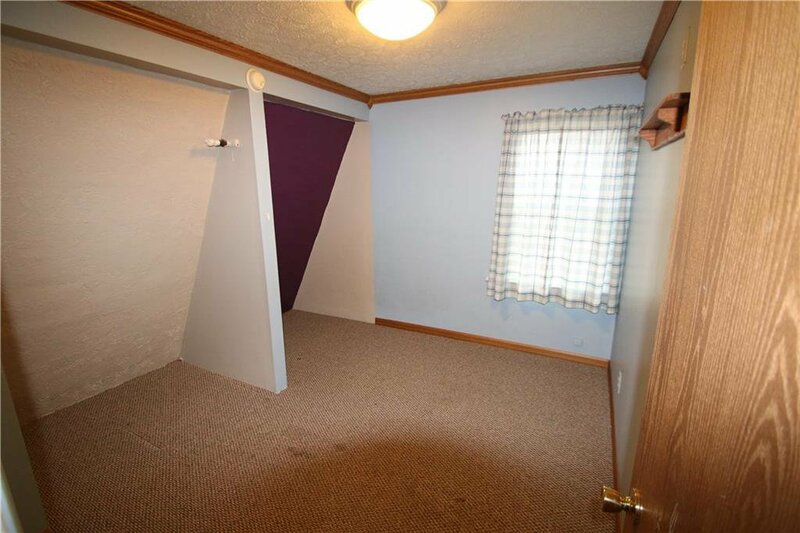 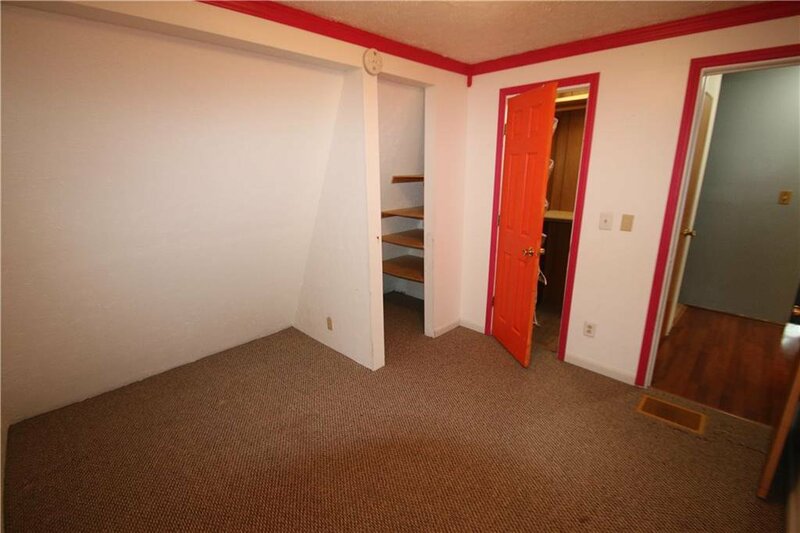 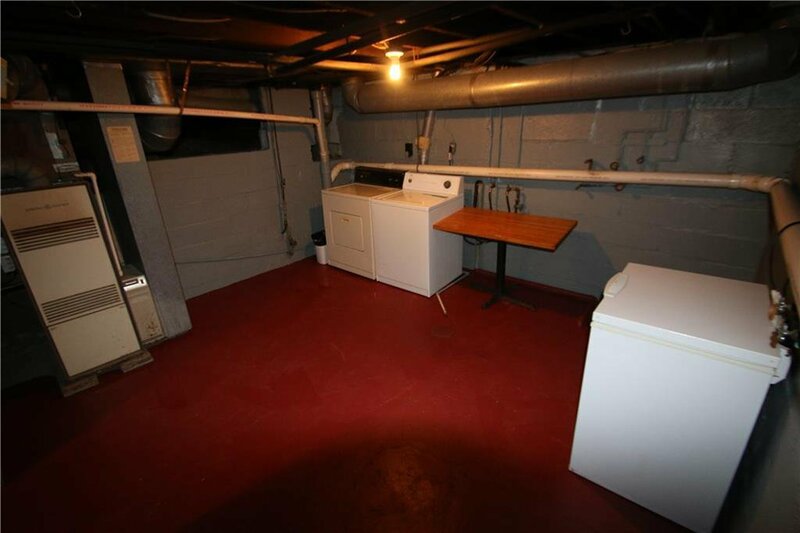 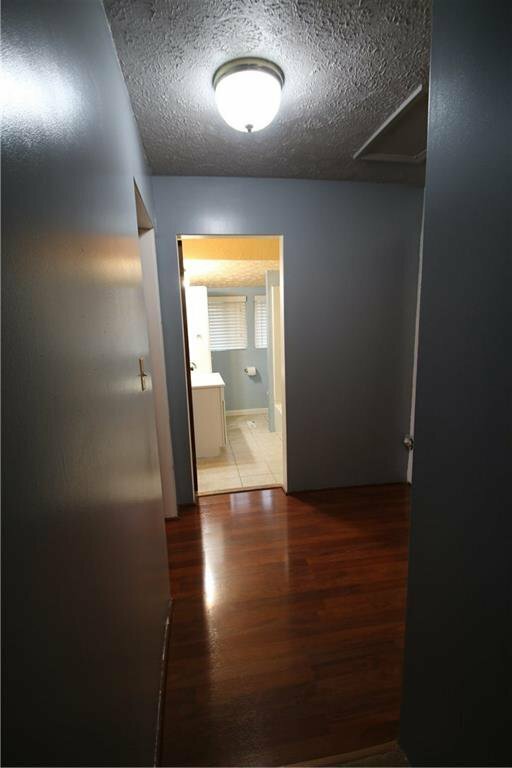 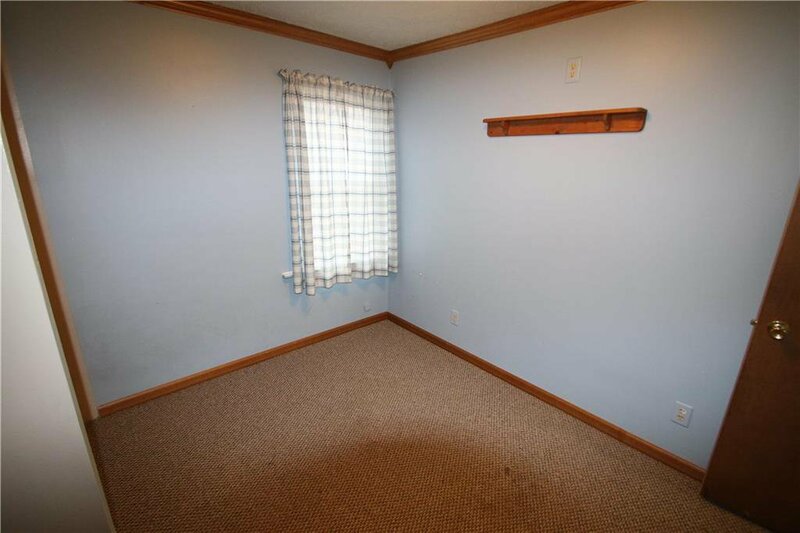 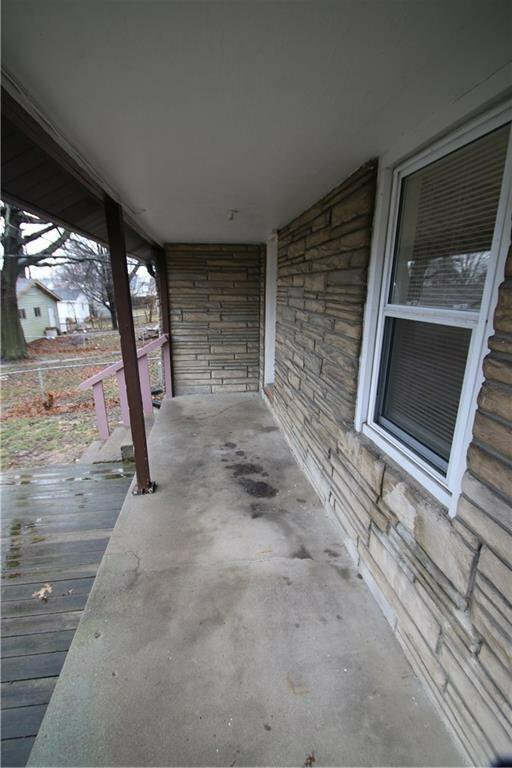 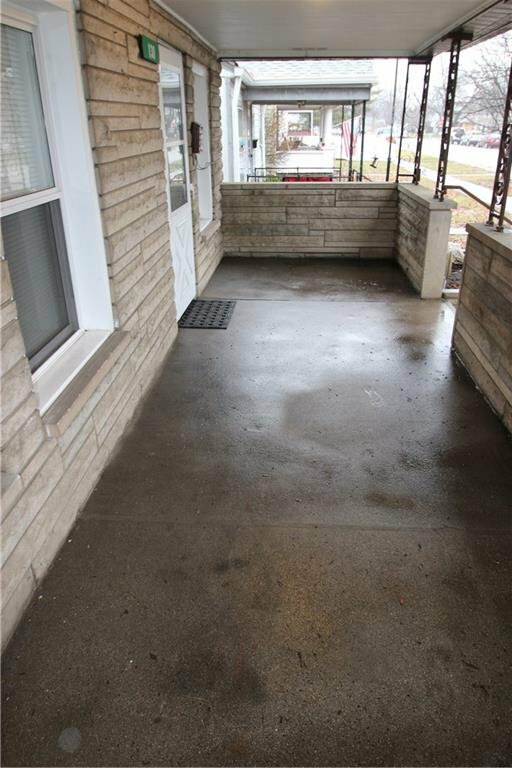 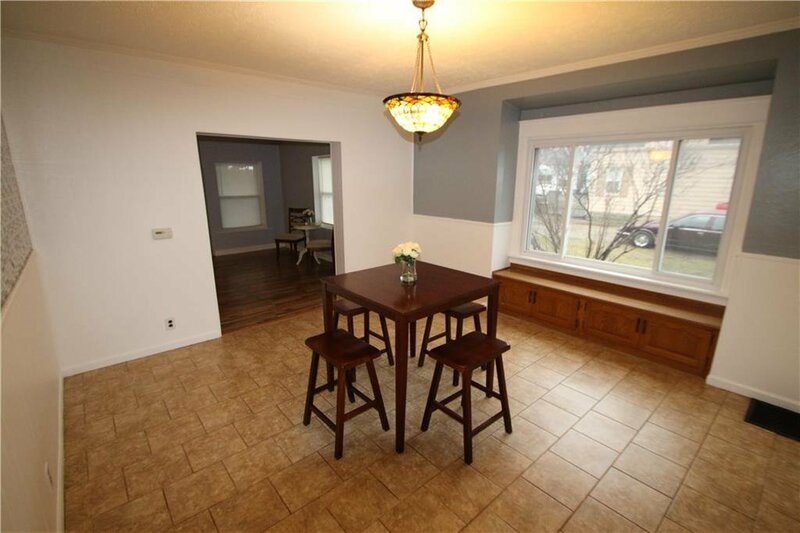 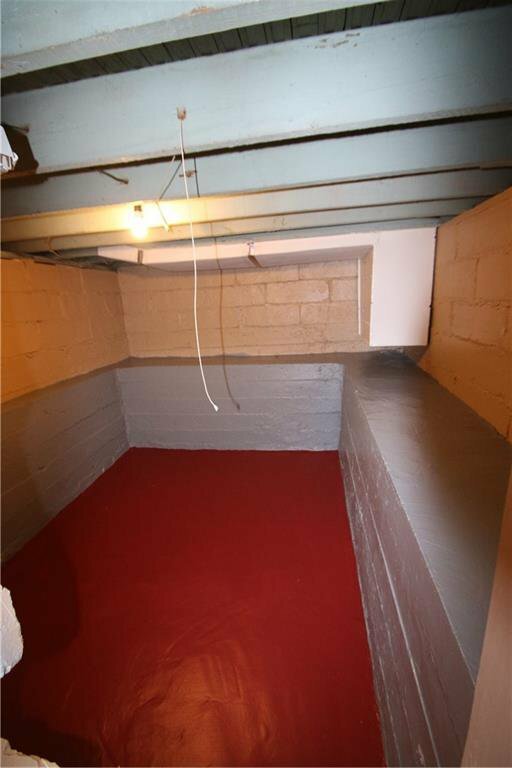 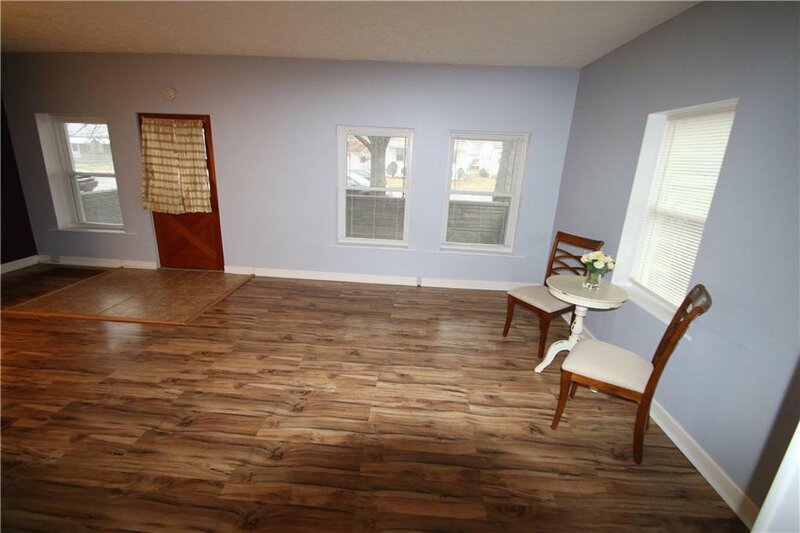 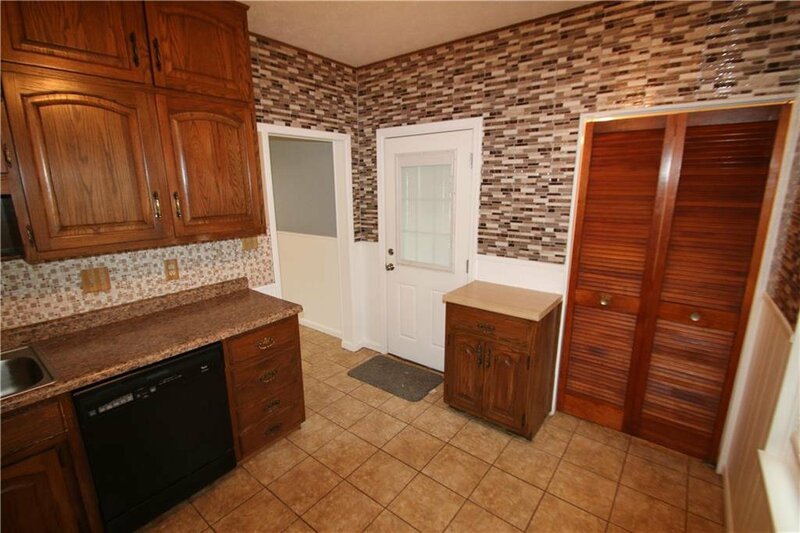 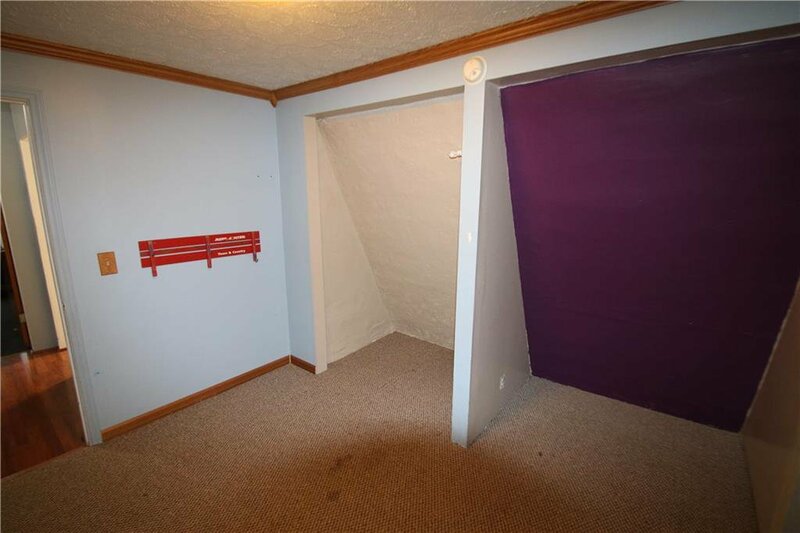 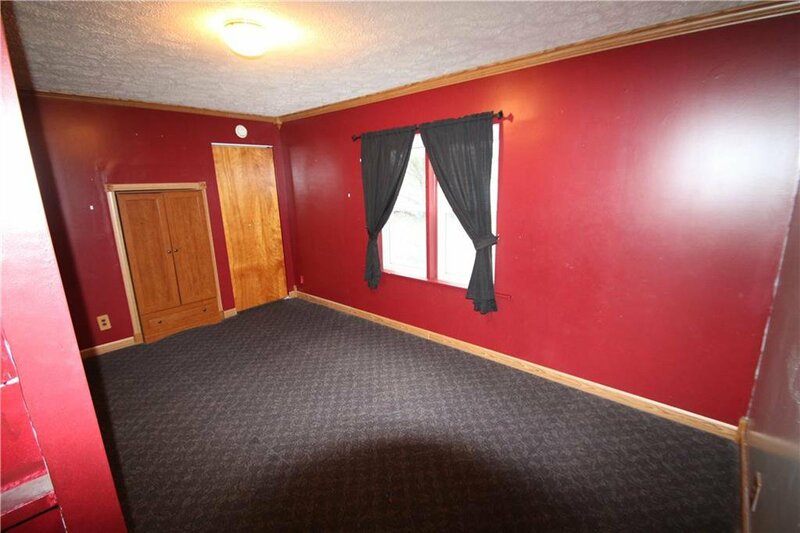 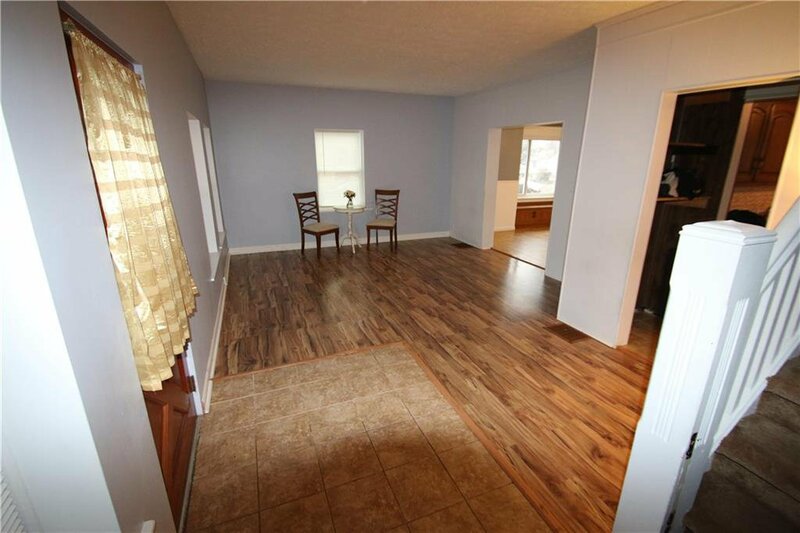 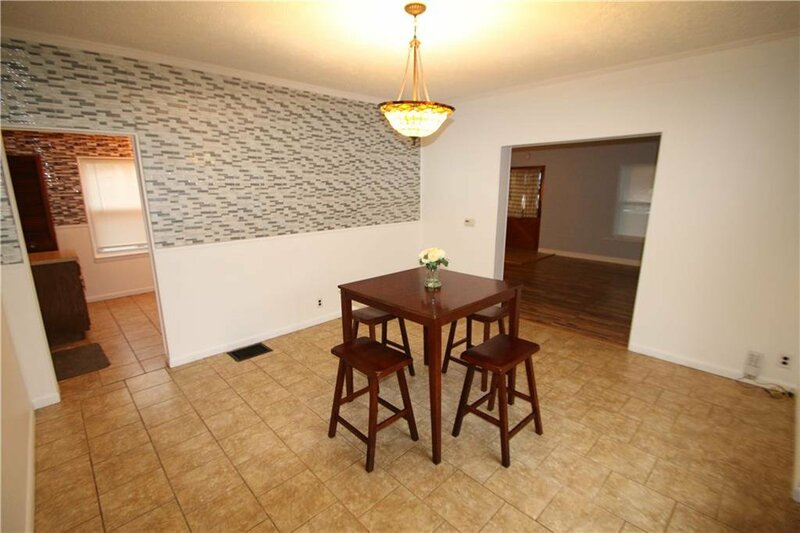 Freshly painted 3 room basement has possibilities for storage or recreation. 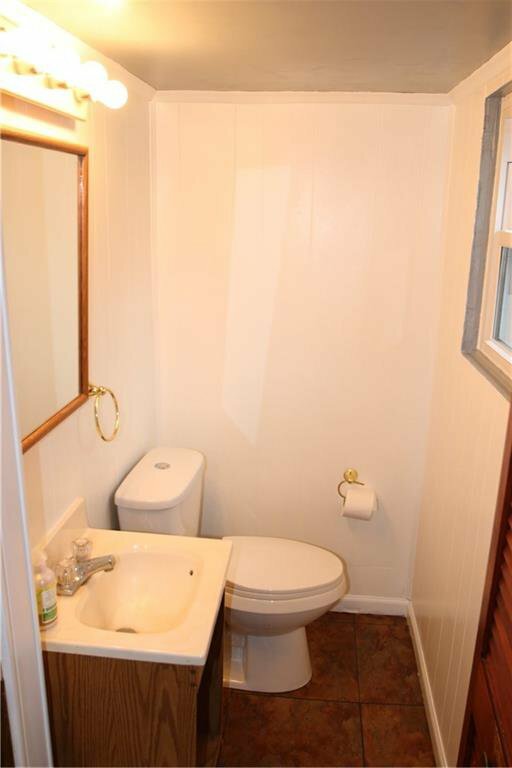 Listing courtesy of Poynter Real Estate Solutions. 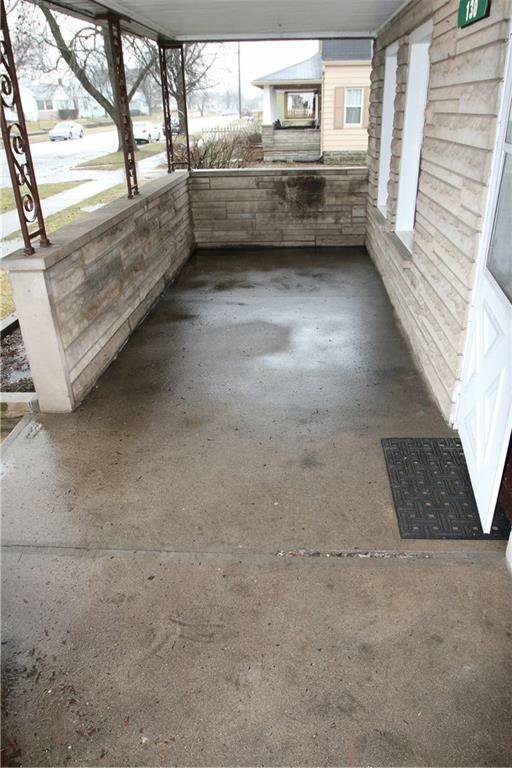 Selling Office: RE/MAX Centerstone.